World Turtle Day is May 23rd. Who knew? – We do, and now you do too. World Turtle Day is a global celebration of these amazing creatures. In some areas, folks even dress up as turtles for this special occasion. 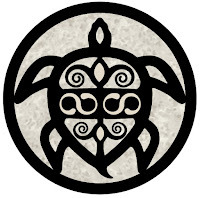 Here at the Woodstock Soapstone Company, in honor of World Turtle Day, we are dressing up our Ideal Steel Hybrid wood stove with a turtle design for the May Ideal Steel Steal of the Month. The American Tortoise Rescue sponsor World Turtle Day. This day was created to promote awareness, and to advocate for humane treatment of all animals, including reptiles. Since its inception in 1990, the ATR has placed thousands of tortoises and turtles into caring homes and rehabilitation centers. Now you can place an Ideal Steel Hybrid wood stove with the Turtle Steal of the Month Design in your home. 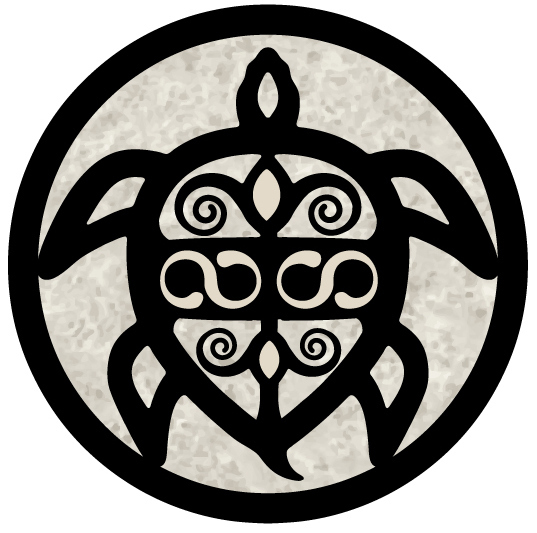 Turtles are a symbol of protection, longevity, and endurance. Like the turtle, our Ideal Steel Hybrid wood stove will provide enduring protection from a cold winter, with low emissions and high fuel efficiency. 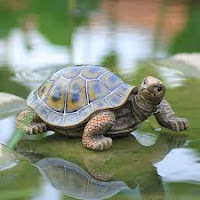 Unlike the Turtle, slow and steady is not the best way to get an Ideal Steel Hybrid wood stove into your home. 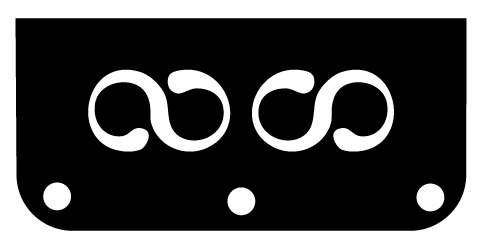 Sooner is better! 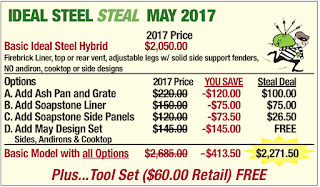 Don’t miss this Ideal Steel Steal of the Month opportunity. Get to the phone and call us at 1-800-866-4344, or reserve your stove by using our online reservation form. 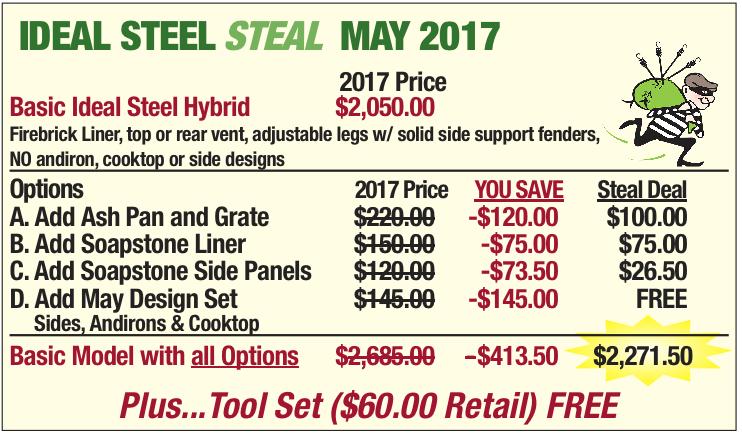 Be sure to take advantage of this Ideal Steel Steal of Month before the end of May to get this great price on a fabulous stove.